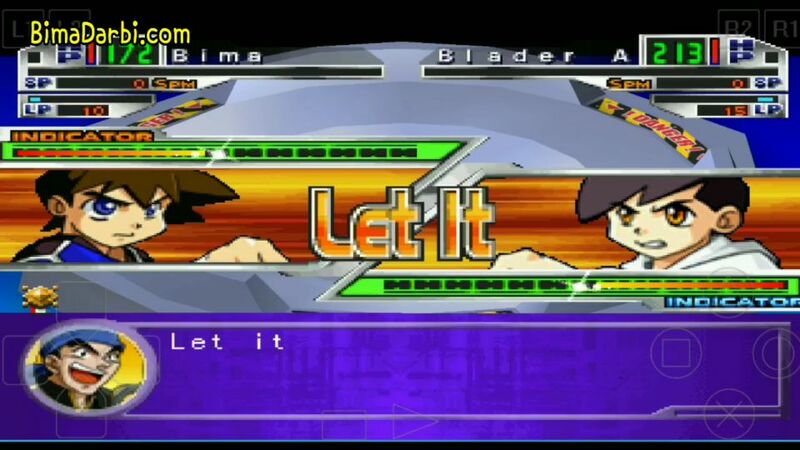 Beyblade: Let it Rip! is a Sony Playstation (aka PlayStation 1) game released by Crave on December 5, 2002 (August 22, 2003 in Europe and December 13, 2001 in Japan). 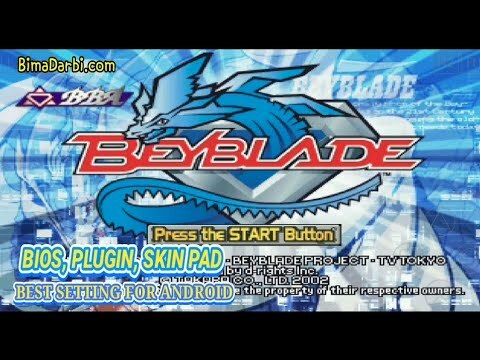 It is based on the original Beyblade series (not the Metal Saga series).